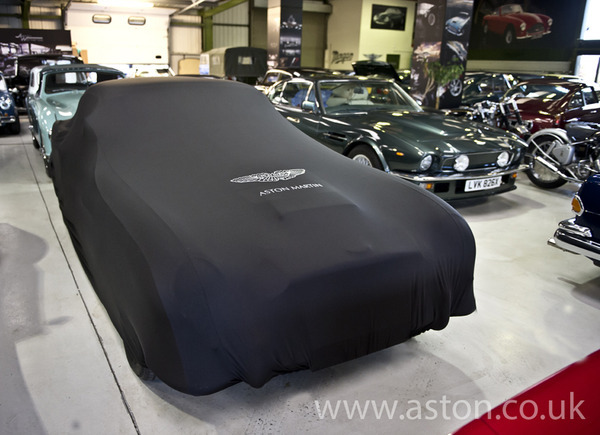 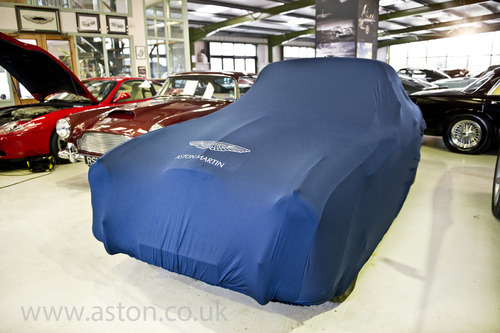 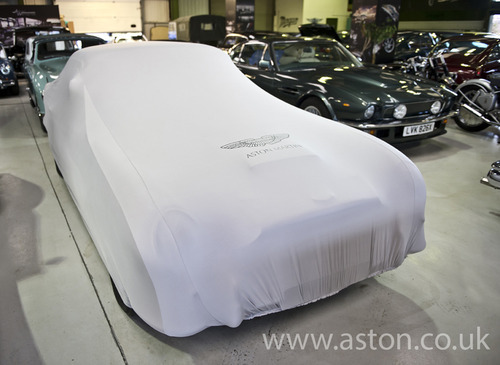 These super soft, super stretchy indoor car covers are the ideal solution for those seeking a fitted car cover without the expense of a bespoke custom made cover, Lycra blended, satin fabric allows the cover to cling to the car whilst its subtle sheen gives an elegant finish. Tightly woven fabric provides excellent protection from dust and other pollutants as well as remaining breathable to prevent any build-up of condensation forming on the car. 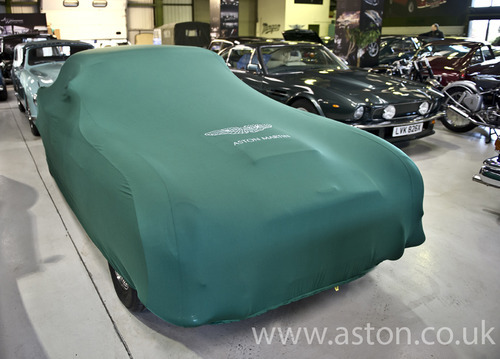 The snug fit of these covers ensures that they not only look great but also provide exceptional protection. 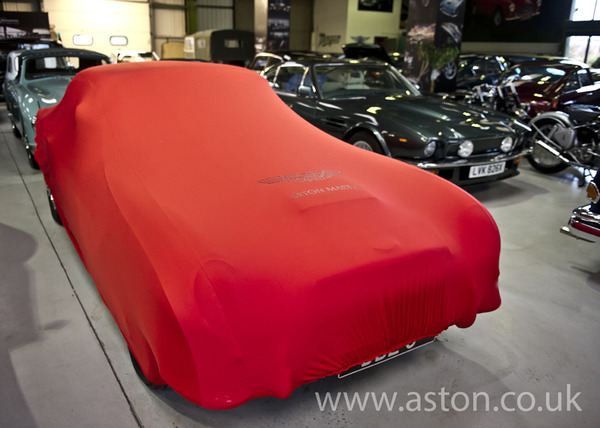 Low profile seams guarantee a sleek finish whilst displaying the contours and profile of your car and now available in 5 colours Black, Navy Blue, Guards Red, Bottle Green and Cool Grey.